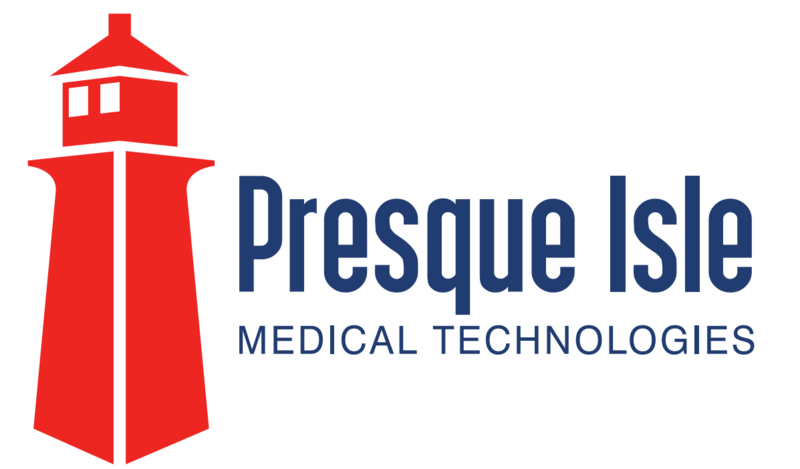 The team members who stand behind our higher standard of care are all highly skilled individuals with specialized certifications to offer you the latest techniques available for advanced function and comfort. Take a moment to meet our team members. 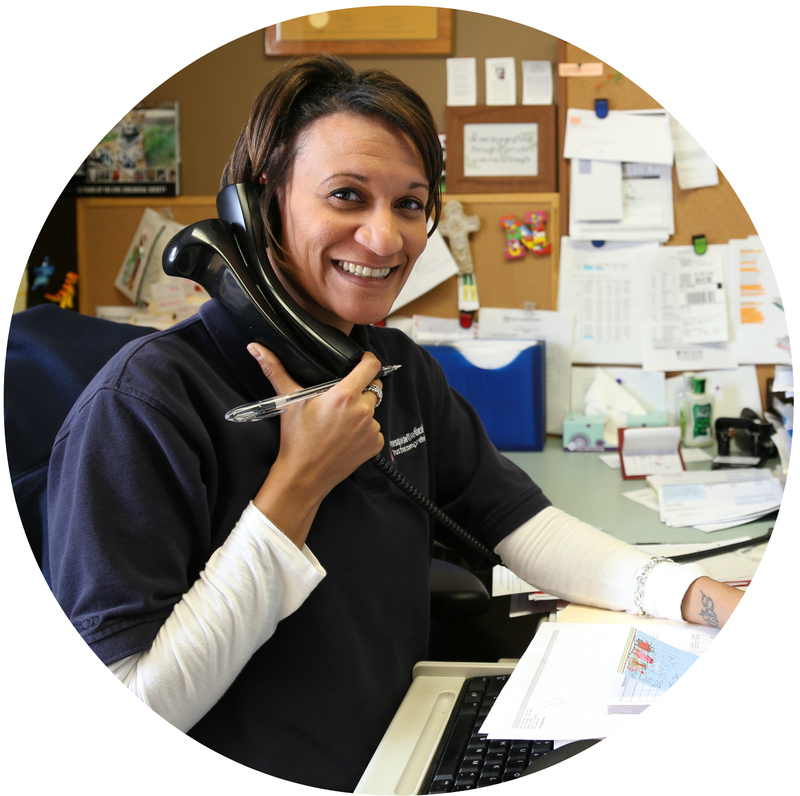 Nakeisha has 16 years of experience in purchasing and management, most recently at the Erie Zoo. She is a member of the Millcreek Community Church and has had the honor of participating in several ministries there including assisting with their preschool-level Live Out Loud classes and venturing out on a mission trip to Guatemala where she volunteered at both the baby rescue center and the senior center. She participates in a women’s bible study group and a smaller bible study with several co-workers. Nakeisha also enjoys serving her community by assisting with the Community Shelter Services overflow shelters throughout the winter. When not working or serving, she also enjoys spending time with her family, reading, crafting, and traveling. As our President and Clinical Director, Jonathan Heifetz, CPO, has been helping children and adults gain mobility and independence for over 30 years. A graduate of Northwestern University Prosthetics-Orthotics Center in Chicago, Jonathan is an ABC certified Prosthetist-Orthotist and board licensed in the state of Ohio. His close relationship with The Shriners Hospital for Children in Erie, Pennsylvania, enables him to provide the best coordinated pediatric orthotic care possible. Jonathan is also the Clinical Director of our new Cleveland office and is available to see patients there as well. As one of the leading Orthotists experienced in the Spinecor scoliosis bracing protocol, Jonathan, together with Dr Charles Mehlman, DO, MPH in Cincinnati, has established a once-a-month spinecor scoliosis clinic at the Cincinnati Children’s premier Orthopedic Surgery department. When not attending to his patients, Jonathan can usually be found spending time with his beautiful grandchildren or flying high in a Beechcraft Bonanza. 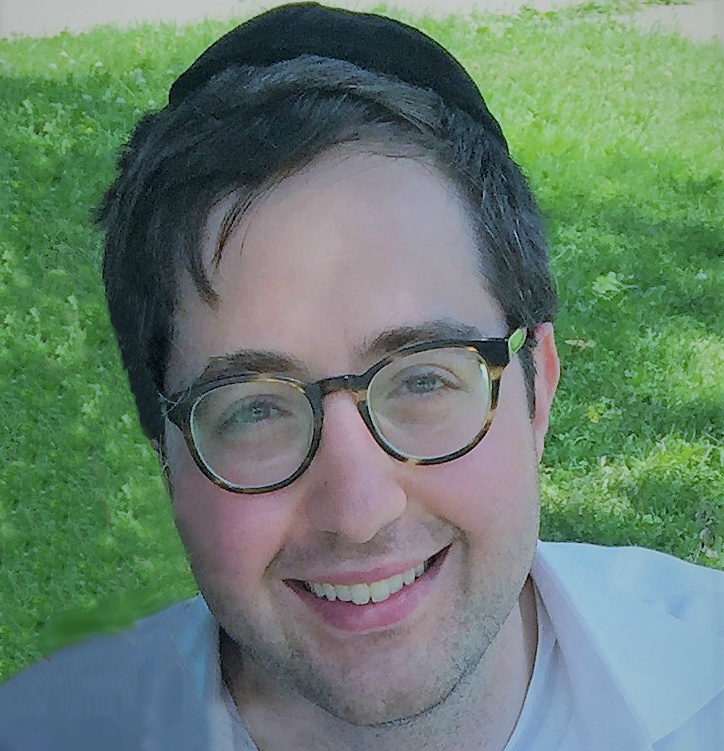 Jonathan is also active in numerous non-profits, namely as an Executive Board Member of The Hebrew Academy of Cleveland and President of Agudath Israel of Cleveland. 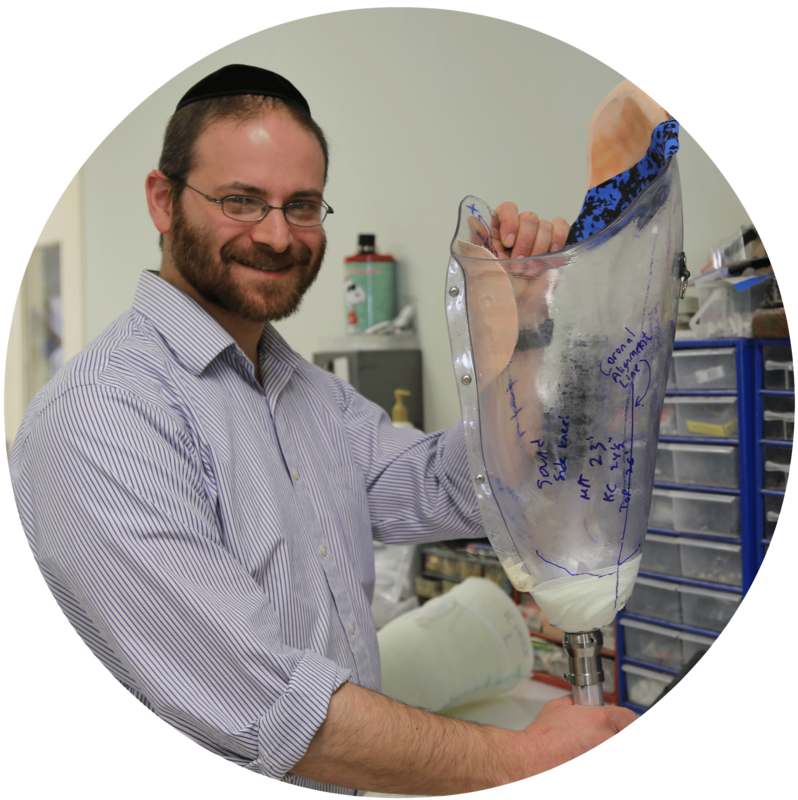 Our lead Prosthetist Orthotist in the MD/DC/VA area, Yitzchak is well liked by patients and referral sources alike, not only for his quality of care, but also for his friendly demeanor and caring personality. As a complete mobile service, Yitzchak has developed a treatment model which is truly unique. For home or facility bound patients, getting out of the house for appointments can be a real challenge. Our mobile service will enable you to receive treatment and follow-ups in the comfort of your own home. All of our visits are coordinated with therapy staff and home health nursing staff to facilitate a true coordinated care environment. Alla Garklavs is both a Certified Prosthetist, and Certified Mastectomy Fitter caring for patients since 2010. 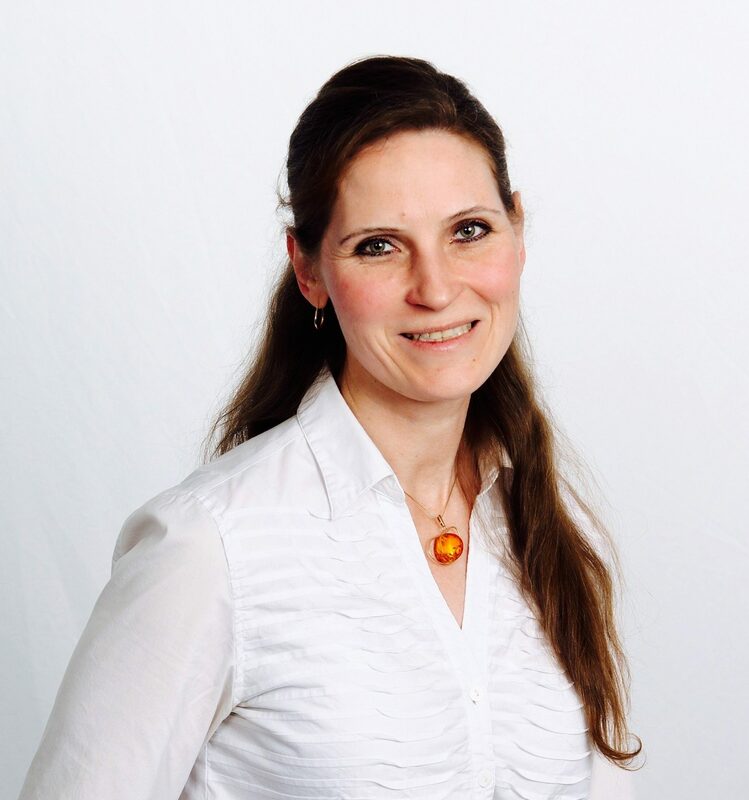 She is a clinician at our Chicago area office and provides prosthetic and orthotic care for both adult and pediatric patients.Alla Garklavs graduated from the University of St. Petersburg in Russia with a Master’s degree in Economics and Finance in 1994. She received her Prosthetic education from Northwestern University in 2010. She specializes in fitting upper and lower extremities and fitting mastectomy patients.Outside of the office, Alla enjoys spending time with her family. Paul is one of our skilled orthotic technicians involved in fabricating your custom orthopedic braces and prosthetic sockets.When he’s not modifying sockets, Paul enjoys modifying his 1969 Chevrolet Camaro and participating in drag races throughout the tri-state area. Additionally, he has a passion for camping in the Allegheny National Forest. Tim has been involved in the O & P industry for more than 20 years, first as a Prosthetic Orthotic Technician, and now as a Certified Orthotist. 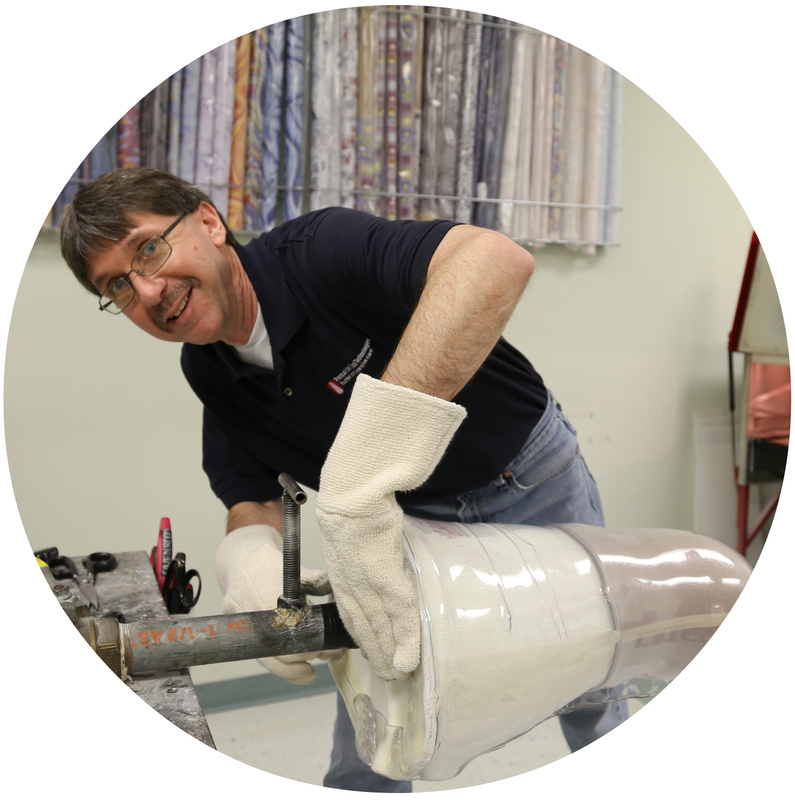 With his many skills and talents, Tim has shown mastery in orthotic fabrication technique and treatment. 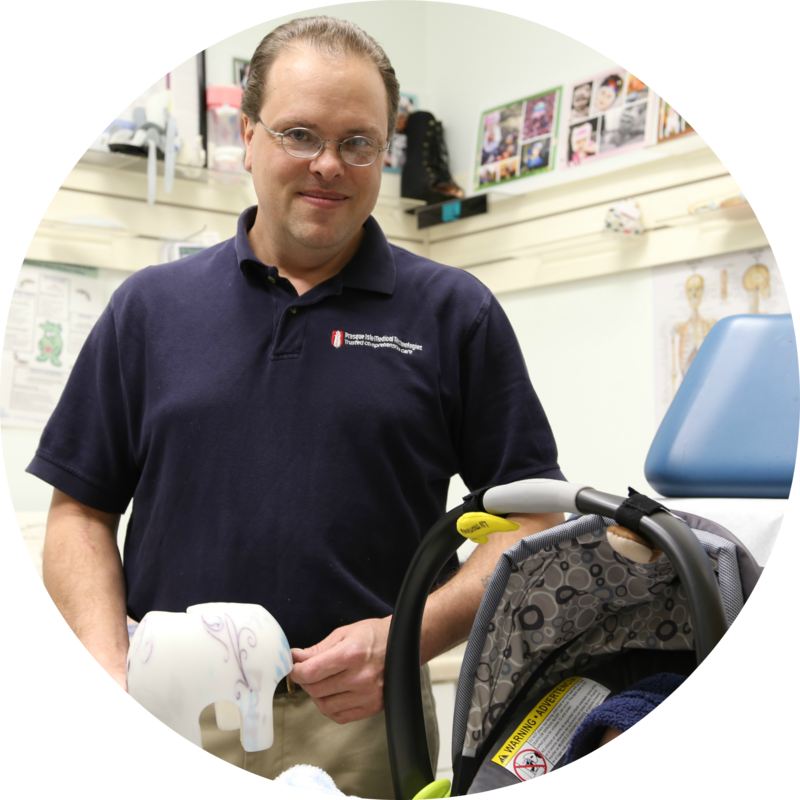 As a great clinician and one of our Cranial Remolding specialists, he loves to help his patients from infant to adult gain full mobility and function through orthotic and prosthetic intervention. We are looking to grow our team with people who share our energy and passion for restoring confidence to people with amputation or disability. Please call 888-838-0099 for appointments or questions. You may also fax Rx orders and documentation to this number.